The first few weeks into your new home can be challenging, here’s what I went through early on. Well, the move has taken place and I am currently about three weeks into the decorating of my new home. I want to talk to you about the painting I did and start right at the front door. But let’s not jump ahead. This part of the story actually starts before move in day. We moved on a Friday and intentionally didn’t move into the new house for about 10 days. During this time there were changes we wanted to make that would have been extremely difficult with the furniture in place. 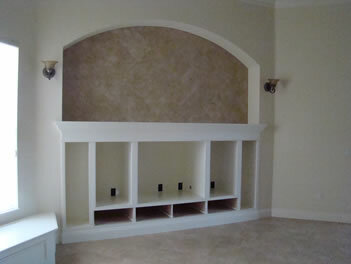 One of the projects was to remove a built in entertainment center that was in a large alcove so that our large entertainment center would fit in there instead. Since we all know boys will be boys, you probably guessed by now that Matt and my husband Bruce thought destroying this cabinet would be a blast. (I have to admit I got my hands in there a bit as well.) But, it is dangerous. We weren’t sure how it was put together and we moved forward very slowly. Drawers and shelving came out first, then trim piece that were attached using a brad nailer, so you know there were hundreds of tiny, pointy, hurting little brads everywhere! 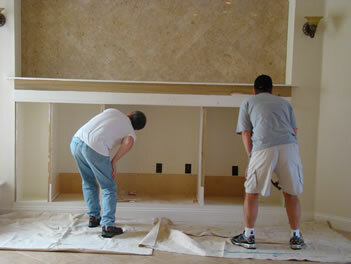 I’ll show you how nice it all turned out when we discuss the family room in detail. But let’s take a quick look at dome of the “before” photos of the living room. This is another area that required some work. 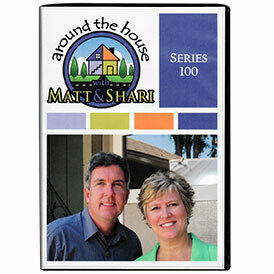 When we purchased the home, the living room and dining room were both tiled and carpeted. 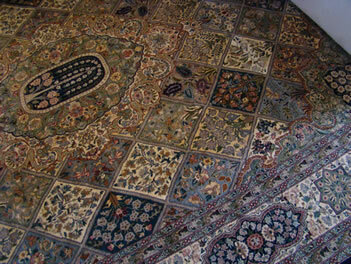 In other words, there were insets of carpet in the tile. This wasn’t the best situation for me since I have a bunch of area rugs I wanted to use. And, because the living room inset hand angled corners on one end and butted up to the fireplace on the other, there was no way an area rug would sit nicely in this spot. 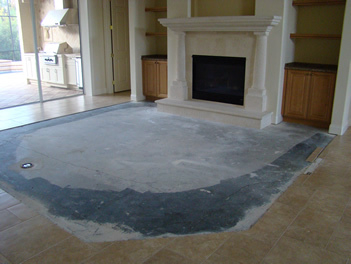 The plan was to remove the carpeting and replace it with tile that matched. It was quite a job to find the tiles, get the right dye lot and make sure we had enough to do both rooms. Fortunately, with some planning early on, we were ready to go on the Tuesday after we moved out. I hired a wonderful team of experts, Kari, my good friend and contractor and Gwen, Guy, and Reggie. 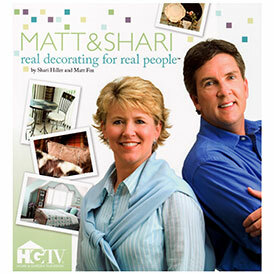 They made a stressful project for me, pretty much a breeze. We did encountered problems when the surrounding tiles were coming up as the partial tiles were being removed, but Guy was very reassuring and the floor turned out beautiful. The walls in this room were something else I wanted to adjust. These tile lined alcoves or niches were too narrow to sit something on, like a statue, vase or even a framed piece of art that was the right size. Because the back was tile, I could easily nail in a picture hook, so I wanted these niches to go away. Matt worked very hard on this for me, knocking out the plastic curved pieces along the edges, adding a 2 x 4 framework inside and attaching cut to size pieces of drywall over the top. The seams were taped and mudded, sanded and then the popcorn spray was added so the texture would match the rest of the walls. Matt left to go home for Christmas on Thursday, and Kari and I spent the rest of the week and weekend painting the family room and this living room. Do you remember the direction I had for this space? My inspiration plate is in the center and wouldn’t you know Santa brought me several of them for Christmas! 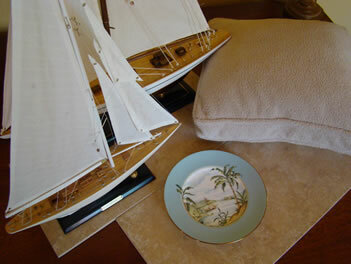 Then you see the tile, my living room sectional pillow and the sailboats I was so interested in using.You may recall that I had several light blue paint chips pulled out that I was considering and I finally selected a bright but beautiful blue. Well, the day came to go buy the paint and I looked at that blue chip in the room and I couldn’t go through with it. Instead, I selected a color out of a Historic color palette that was more muted but still light blue. 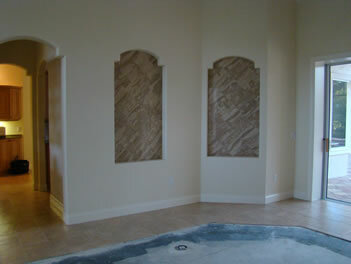 This shows the living room walls without the niches, (yeah! ), and with the blue (yeah also!). As you can see, this room is turning out lovely in blues and white. The sailboat can work, white flowers can work, and I have some other accessories and furniture I’m going to try to fit into this room. This is the area rug I’ve had rolled up and stored in my closet for the past three years. It was a real pleasure getting it out and seeing it again. It looks wonderful with the light blue and it does open up my color options. There is some nice dark, almost navy blue, some soft sea foam greens, ivory and even a bit of pink. I’m not sure I’ll take advantage of any of that, I’m just making mental notes for the future! Many of you know I’m a shell collector and I really wanted this to be the room to display all that I have collected over the last 20 some years. 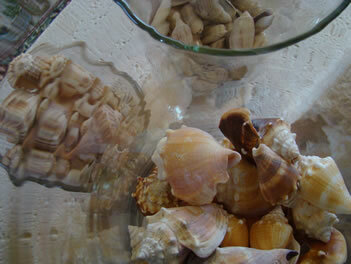 I have them mostly in glass containers and they are large enough to sit on the fireplace hearth and some are small enough to be displayed on built in shelving next to the fireplace. 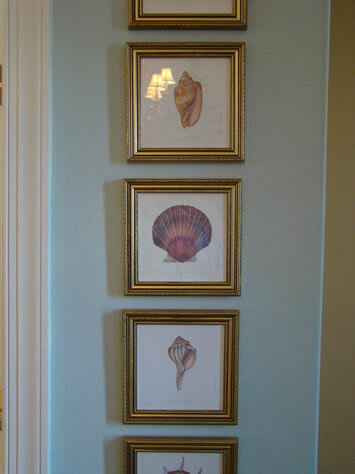 A set of six shell prints are hanging in a narrow wall space between two doorways as you enter. I can’t help but notice that there is a little orangey, peachy, pink in these prints, just as I saw a little bit of pink in the area rug. This still doesn’t mean I have to bring out the color, but in subtle additions like this it’s very nice. 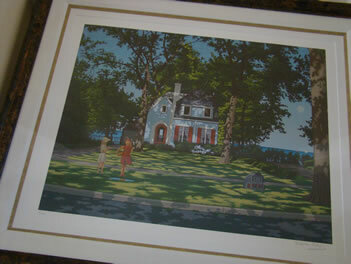 Other artwork that I already own includes this Frederick Phillips painting that I’ve loved for years. 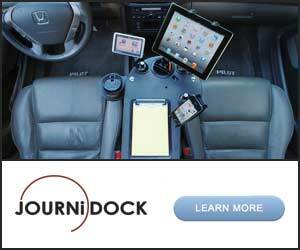 (This isn’t the time to be thinking about buying new. Now is the time to find out what you already have and if it can work.) I have it on the mantle, just leaning as I consider whether it has too much green it for the room. 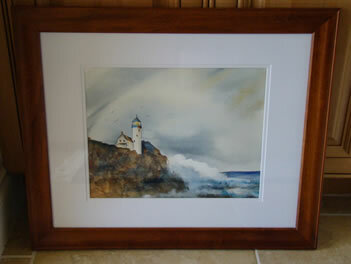 The lighthouse is nice in that it is in blue, white and browns or neutrals. I painted this one myself so I have a hard time believing it deserves to be hung up. However, the white matte and subject matter couldn’t be better with my sailboats. This one will probably stay! Side or occasional chairs have become a problem with this room. I used to use two red, tropical printed chairs with the white sectional and they looked great together. Now, I’m trying to mix and match chairs from around the house. I do like the white swivel chair and ottoman. Even though it is a more traditional design than the transitional sectional, they are interesting together. The chair I have sitting next to it is actually a red plaid chair covered in a slipcover I made for my son’s room when he was born. That’s why there is the poufy brush fringe around the seat and back cushions. The color is interesting in the room, but I’m not crazy about the styles used together. 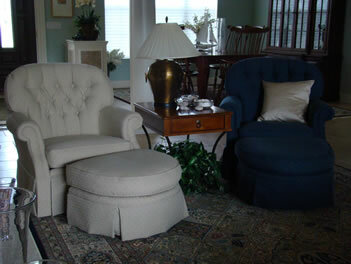 I do have a match to the style of the white chair and ottoman, but it is in navy blue. Hmm, would that look better with the navy blue in the rug? Would it be nicer to see the same style chairs next to each other? There’s only one way to find out! I’ll be right back! Whew, that chair is heavier than you think! Now let’s consider it. I like that it is the same style as the white one. It is a bit dark in the room but that might just be my first impression, just coming off the lighter colored one. I’m going to give this some time and make my final decision later. And you know what, that’s OK. I’ve only lived here ….less than a month, so I have time to mull things over, ask friends and family and make sure that I get it right. 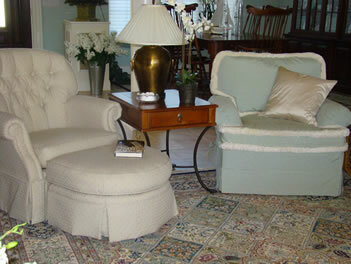 To be honest, I’d love new chairs in a soft blue and while check, or light blue and white stripe or toile or something. However, I’m bound and determined to work with what I have for now. The dining room is just to your left as you enter the house with the living room spreading out in front of you. I believe the blue works here nicely as well because the dark wood furniture sows up so nicely against it. 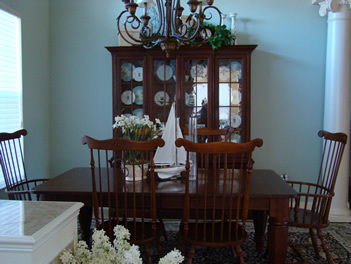 I used my other sailboat in the dining table to tie it to the living room. However, I know that the search for new sailboats is on! 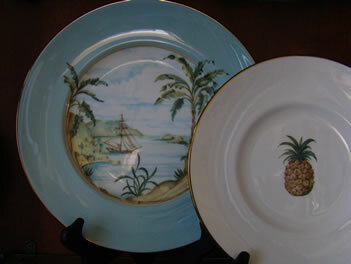 I have my inspiration dinnerware in the china cabinet and that’s about as far as I have gone in this room. There needs to be some artwork on the walls next to the cabinet and I’ve always been interested in some softer seating. Instead of buying new chairs, I’m working on ideas to lightly slipcover the arm chairs or devise a method of softening the seats and backs of all the chairs. 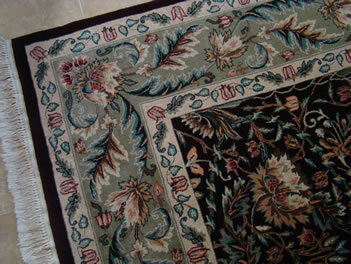 The area rug in the dining room leans a bit more towards the sea foam green around the border, but the main ground is a brown. And if I’m not mistaken, there’s a little pink in this run too! 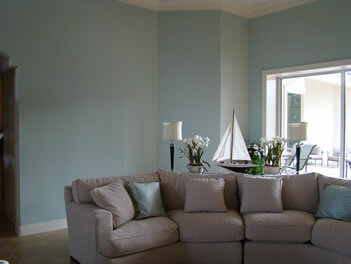 Don’t mention this to my husband, he surely won’t go along with pink in his living room….he is already a bit unsure about the baby blue, I mean “sailing blue”! 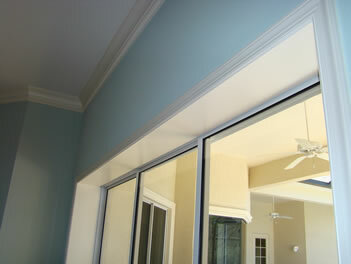 Both the living and the dining rooms have large windows or sliders that are going to need some softness. There is little stacking space on the living room slider but plenty of room in the dining room for anything I might like. Draperies are in my future though I don’t know what fabric…..hmmm, maybe pink! OK, that’s it for this installment of How to Design the Whole House. Give me a chance to fine tune the accessories, choose the right side chairs, and work on the windows and we’ll get this space finished. In the mean time, I’ll try to get another room to this stage for us to talk about next.